(W) Steve Niles (A) Ben Templesmith This groundbreaking saga has entered its unprecedented seventh printing! And this special printing of the story was created to run in conjunction with the big screen adapatation of the graphic novel released in October 2007 from Sony Pictures. 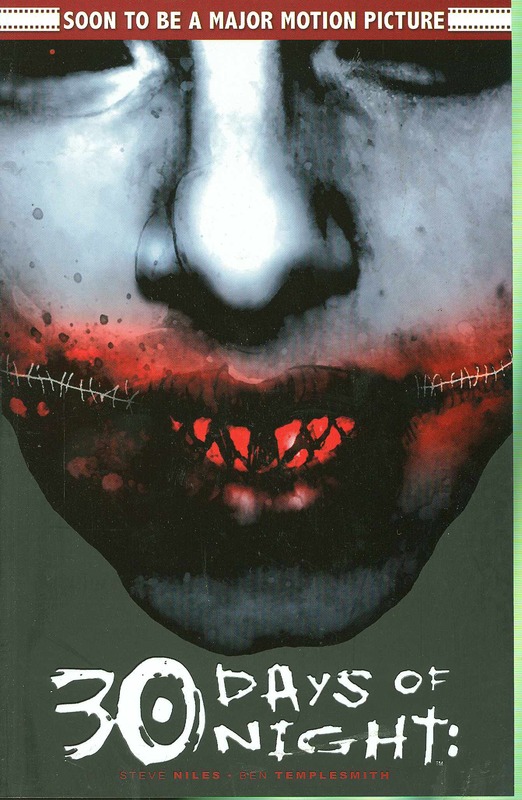 Completely revised, this edition features an Ashley Wood cover gallery, multi-page previews of two of the 30 Days of Night sequels by Niles and Templesmith, and much more. Experience this classic horror tale that inspired the film starring Josh Hartnett and directed by David Slade! .